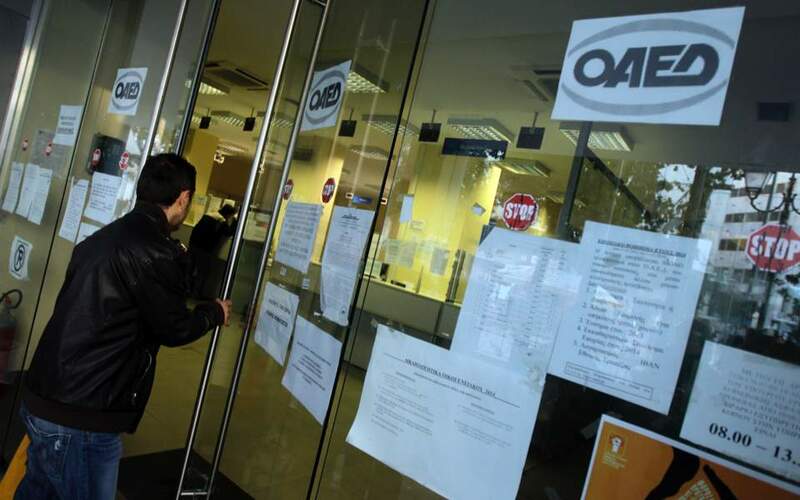 Although registered unemployment is also affected by factors such as the content and benefits of the various employment programs OAED conducts every so often, and recently by participation in the Guaranteed Minimum Income program, the fact that the OAED register pointed to 1,109,385 jobless last month is not going to appease the Labor Ministry. Data revealed an increase of 29,325 people from the 1,080,060 registered as unemployed in February 2018, and a decline of 17,704 from 1,127,089 in January 2019. 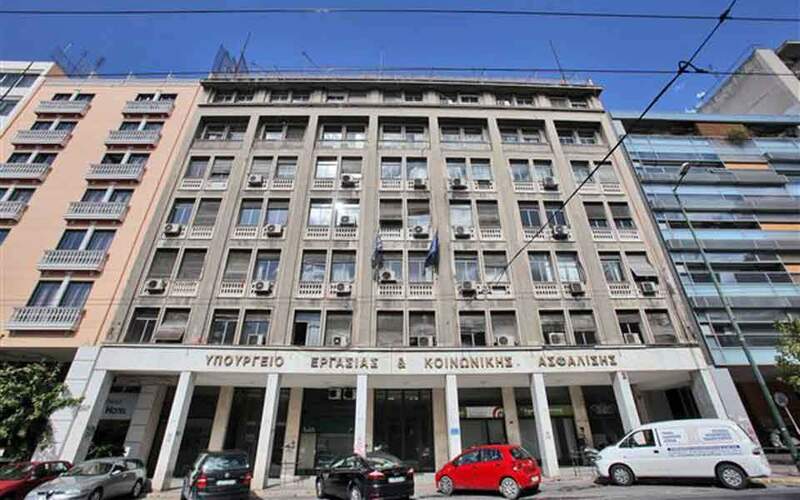 The OAED figures also highlight the serious problem of long-term joblessness in Greece: In February 48.44 percent of the registered unemployed, or 537,465 people, had been unable to find work for more than 12 months. The jobless receiving the unemployment benefit numbered 203,342 last month, up by 11,566 within a year, and up by 4,620 from January. 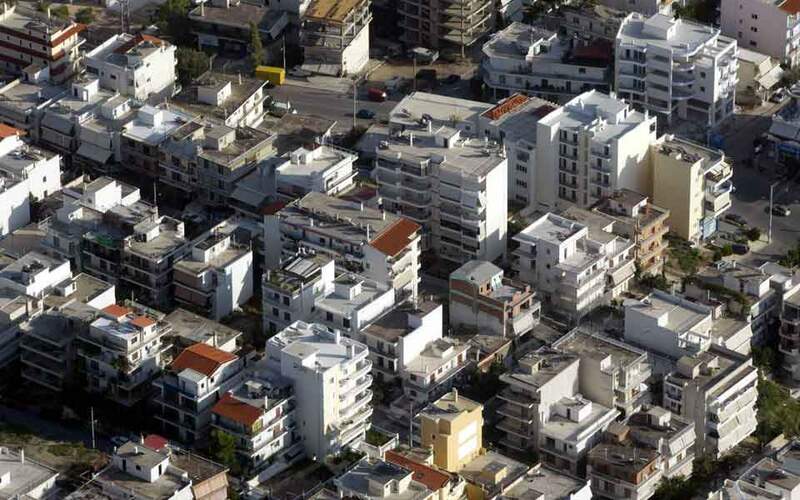 Fewer than one in five jobless Greeks (18.32 percent) receive the monthly handout.